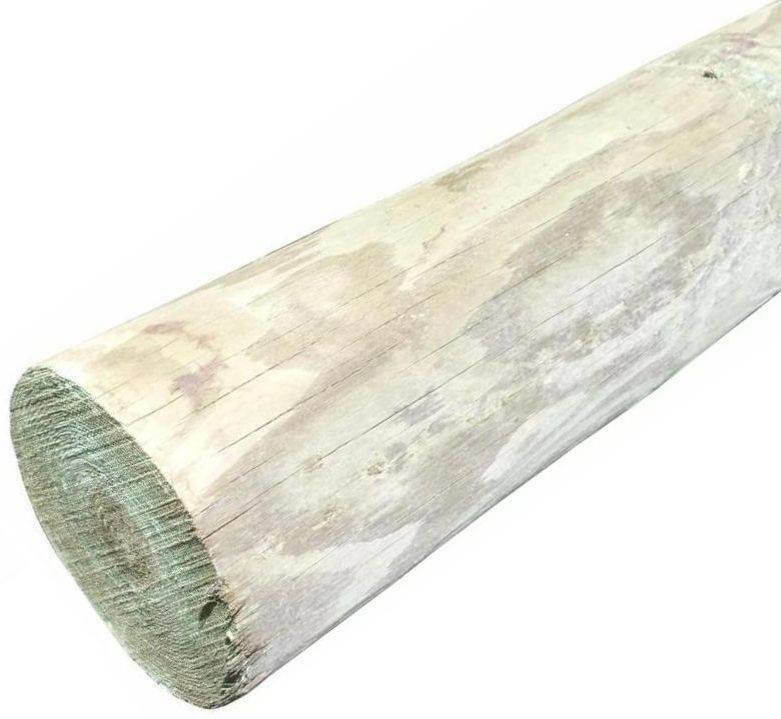 Designed for use on bridle ways to enable easy access for horse and rider. 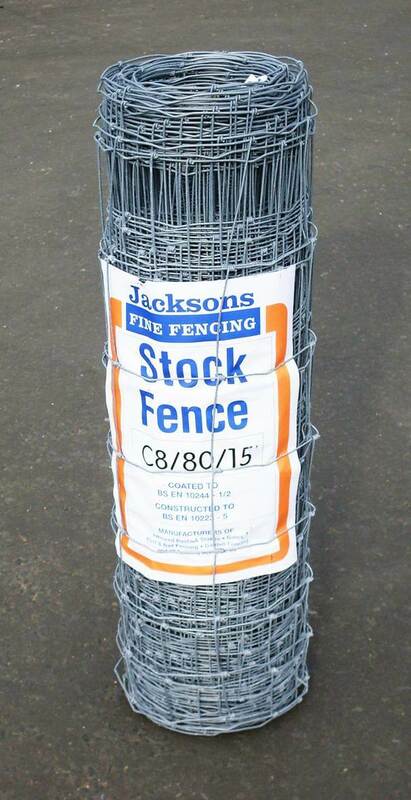 Supplied in natural Jakcured finish and comes with 2 posts and galvanised fittings. 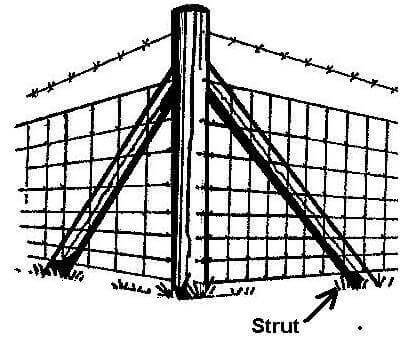 Please note the Gate is 1.8m wide so please allow an overall space to include the Posts and Fittings this can be variable depending if gate is hung between or behind the posts. 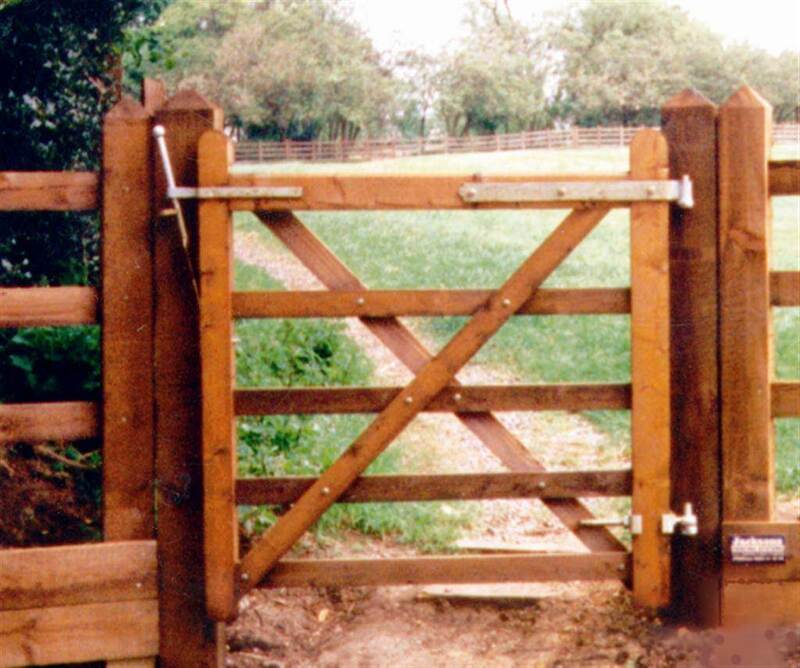 1 x 1.8m wide Universal Gate, 1.3m high overall. 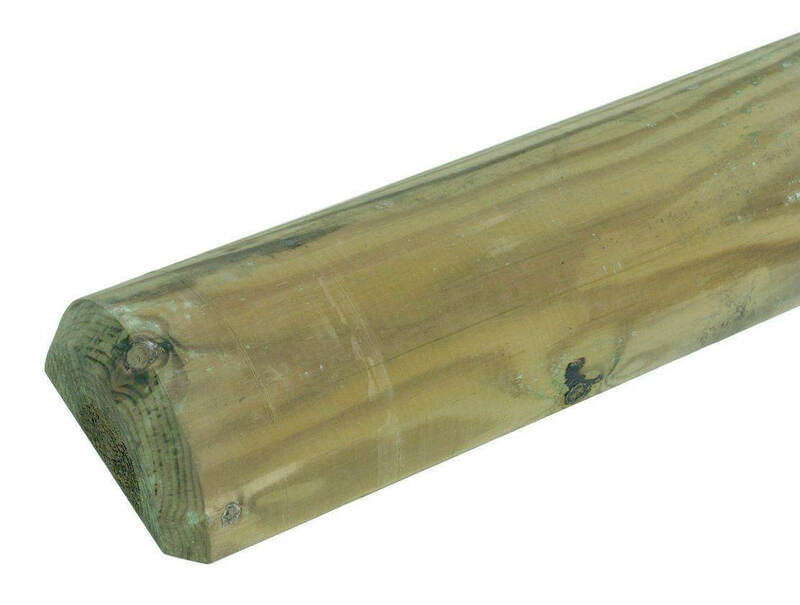 2 x 2.1m hanging posts 150x150mm, sawn finish. 1 x Hinge set with adjustable bottom hinge. 1 x Spring catch set galvanised. 1 x Fitting of Irons to Gate.